Dr Byarugaba Baterana (2nd R), the E.D of Mulago hospital explaining to reporters at the main entrance on Tuesday. 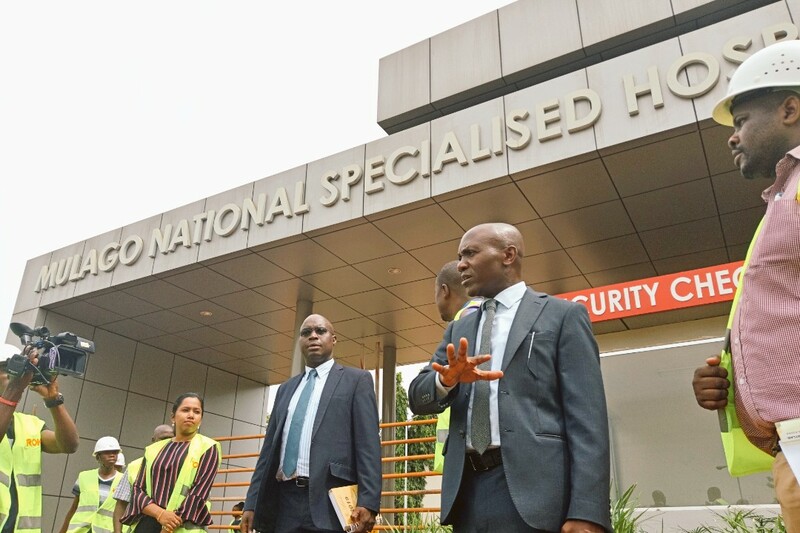 Mulago hospital requires a sum of Shs 35bn to complete the remaining rehabilitation works before it can begin to offer specialized health care, according to the hospital’s Executive Director, Dr Byarugaba Baterana. 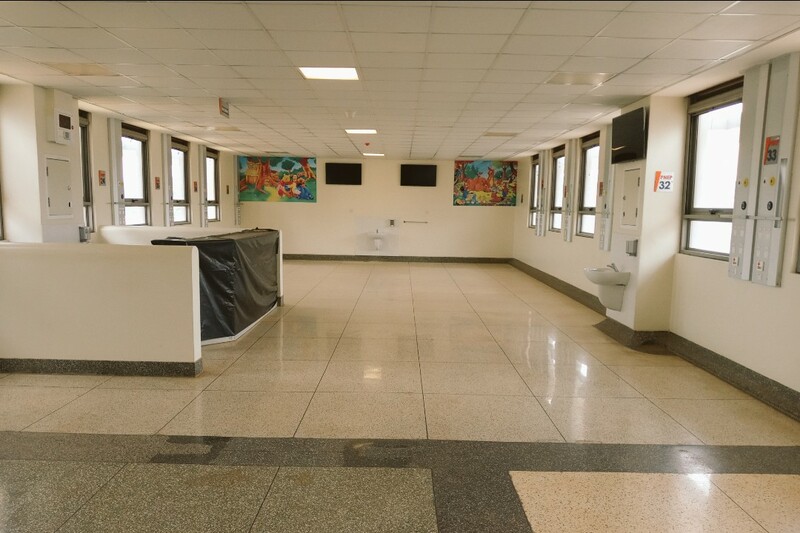 Mulago which is Uganda’s national referral hospital has been undergoing major renovations and rehabilitation works since October 2014. The construction will cost government USD 35m (Shs 130bn) and was co-financed by the African Development Bank. 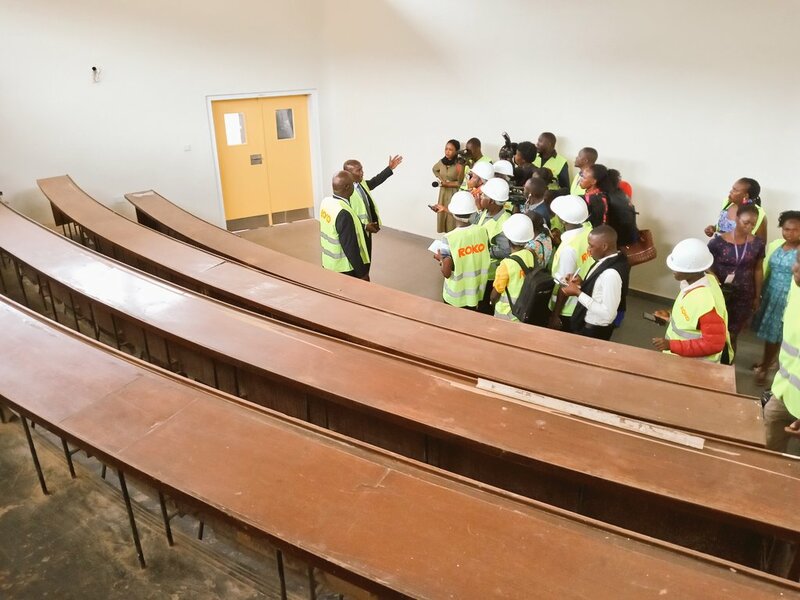 On Tuesday, members of the press were led on a tour of part of the facility to witness the progress of the civil works which according to the project consultant are 92 percent complete. 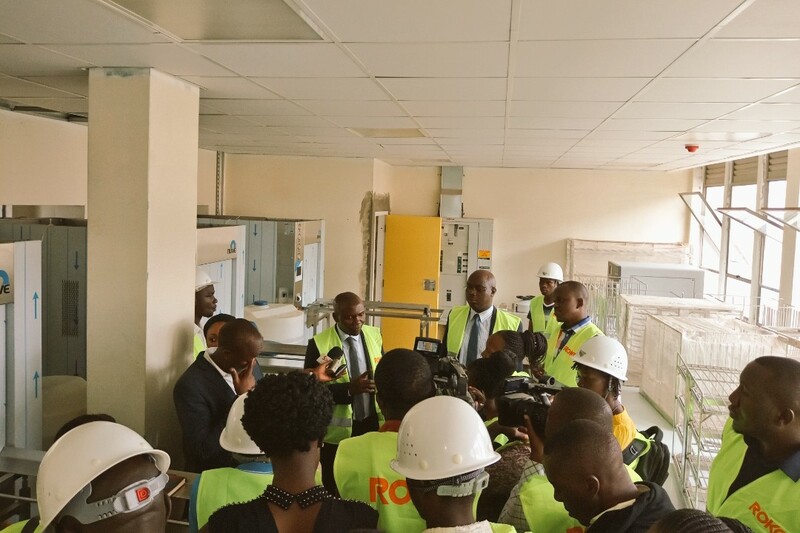 The journalists toured the critical units including the Accident and Emergency Unit, the Medical and Surgical Wards in the Out-patient Department, the Imaging Unit, Pediatric Ward, the Intensive Care Unit (ICU), the state-of-the-art theatres, the Cold Rooms among others. A wide range of Hi-Tech diagnostic equipment including MRI Scan, CT Scan, mamograph, X-ray, ultrasound have already been installed in the different sections of the hospital. 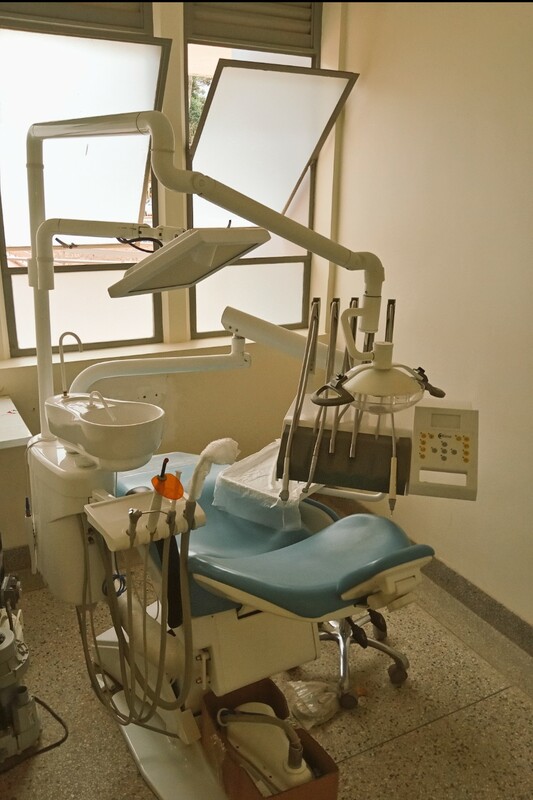 The equipment in total has cost USD 23m (Shs 85bn). 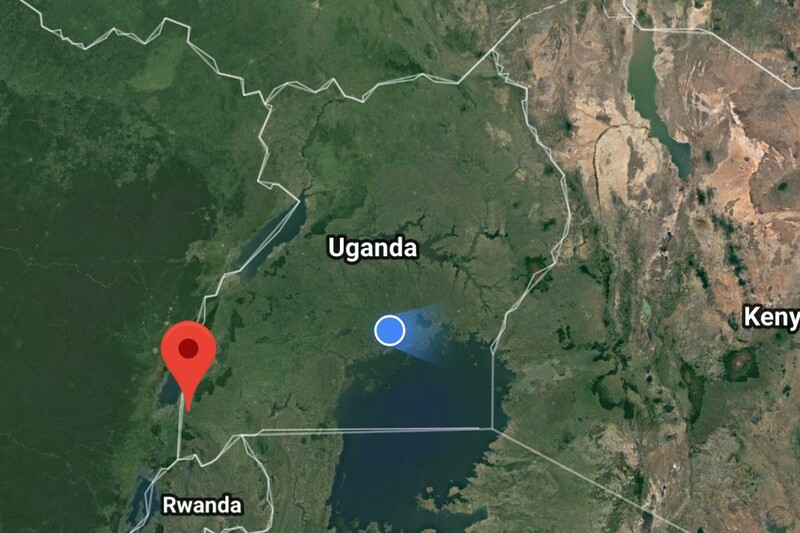 “We no longer need to send anyone out of the country for imaging diagnosis,” Dr Baterana told reporters during the tour. 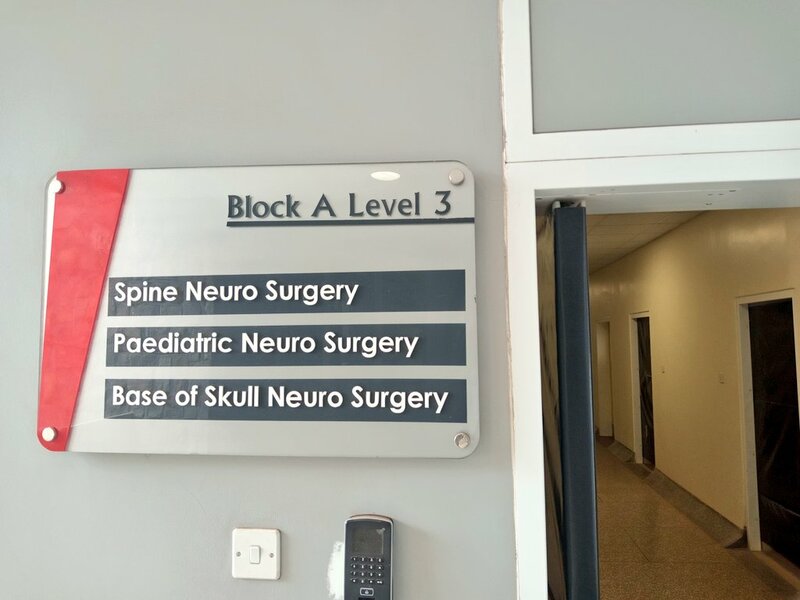 One of the complexes also houses units like studios where medical students can remotely follow surgical operations in the theatres using a live video feed. 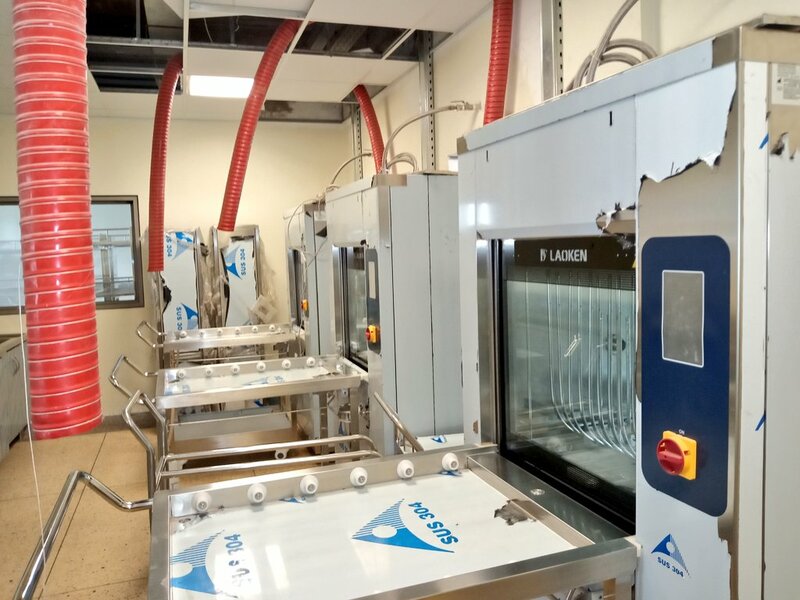 In the automated Central Sterilization Unit, all equipment (including plastics) and linen used in the hospital will be sterilized with high precision (2 minutes) at maximum temperature, compared to the manual process that previously took up to 3 hours. 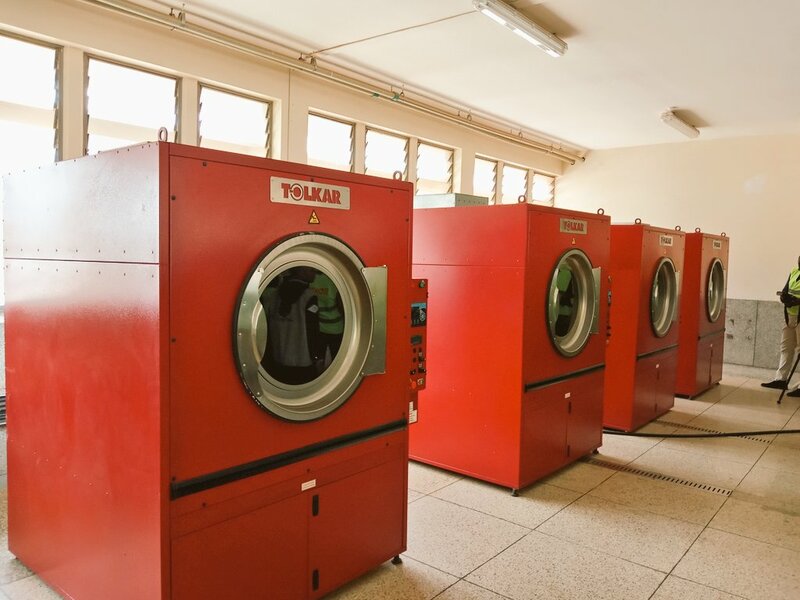 Government has also acquired and installed high-tech machinery for washing and ironing linen used in the entire hospital. 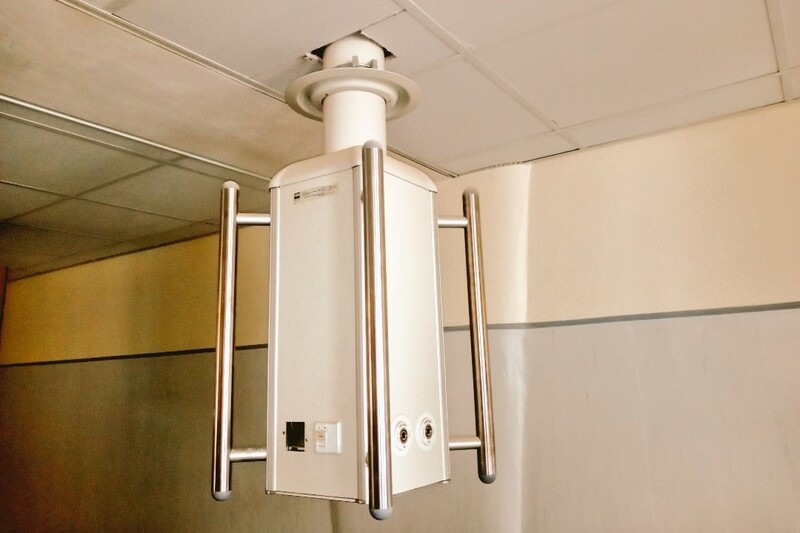 Theatres (including the minor ones in the emergency ward) have been fitted with pendants that supply different gases, medical air, vacuum, oxygen as well as performing other functions such as transferring real-time images for consultation. 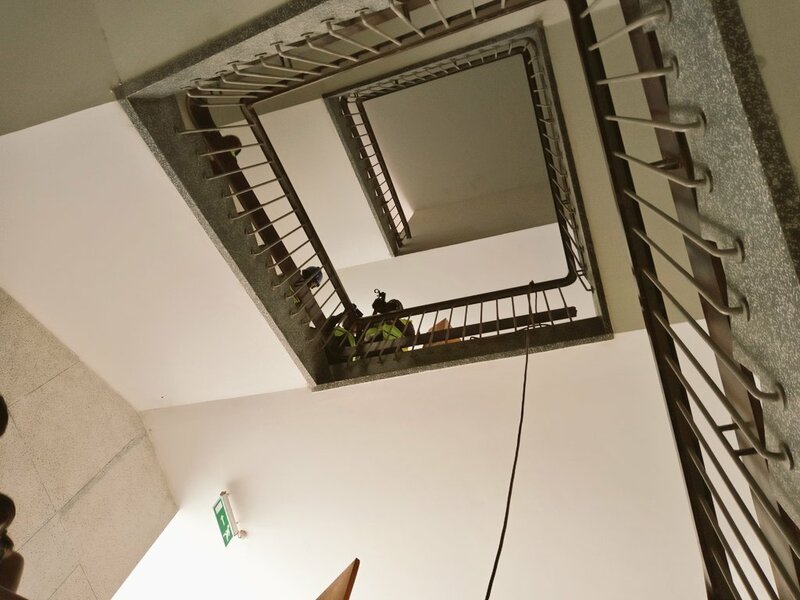 The pendants are connected to the internet. 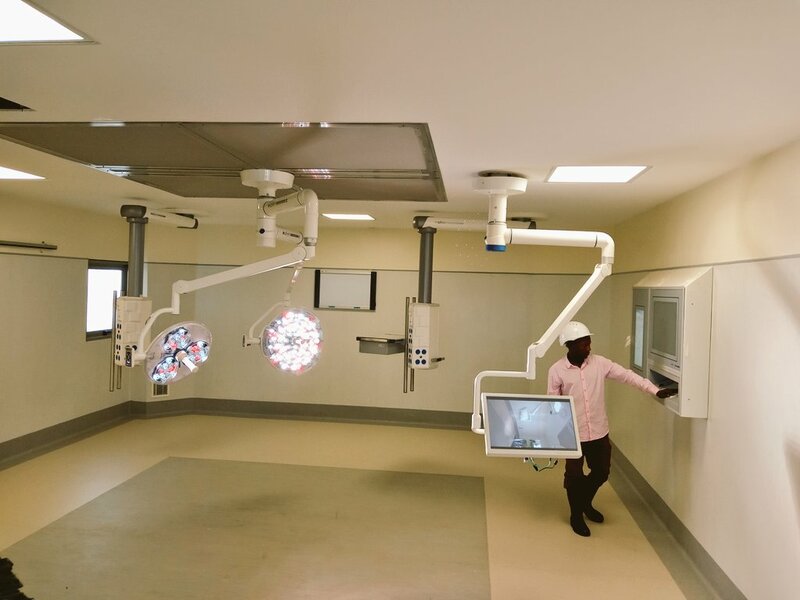 David Niwamanya, the Project Focal Person revealed that at 20 (theatres), Mulago will have the highest number of (latest model) high automated theatres that a single hospital possesses in Africa. 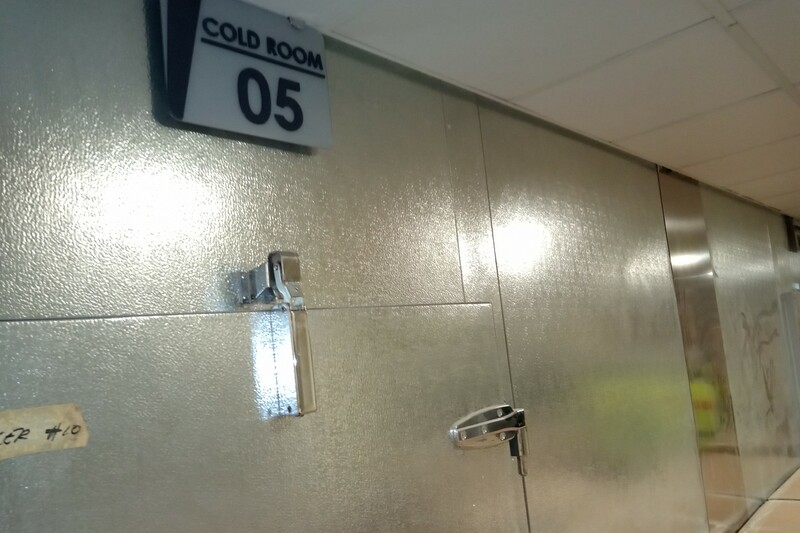 As opposed to the four beds that the ICU at Mulago previously had, the upgraded Intensive Care Unit accommodates 27 patients (general) at a go. But there are additional isolated rooms for VIPs. 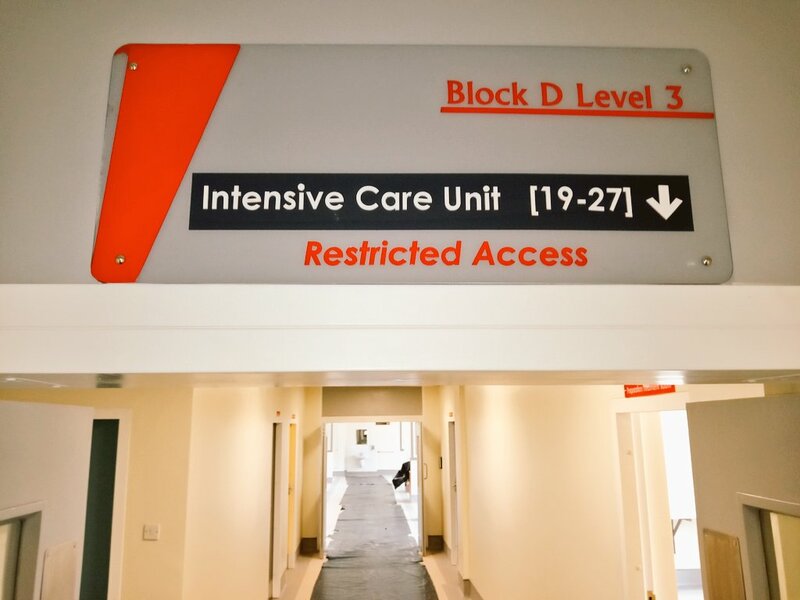 The ICU section will have all the necessary accessories (life support equipment, feed pumps) while programed machines will release food to the patient at intervals that the specialist deems appropriate. 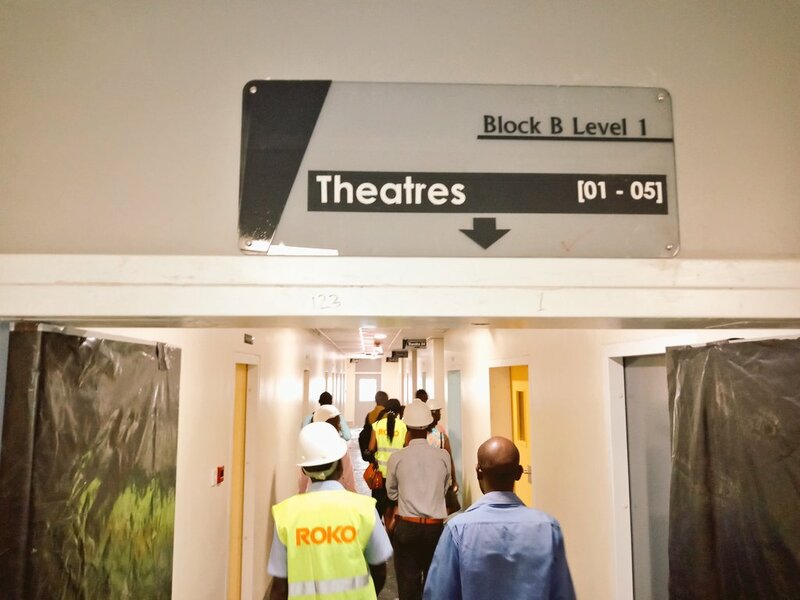 “There will be a central monitoring system within the ICU where doctors can monitor all patients while checking on progress and vitals,” Niwamanya said. Dr Baterana said: “We have got some of the best equipment in Africa. 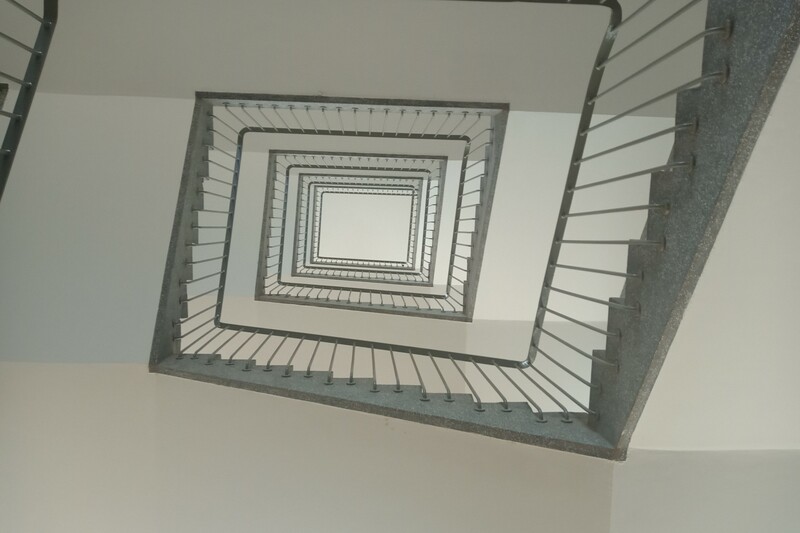 We are going to be purely specialized”. At least 90 percent of the equipment will be serviced by the manufacturers for the next three years. 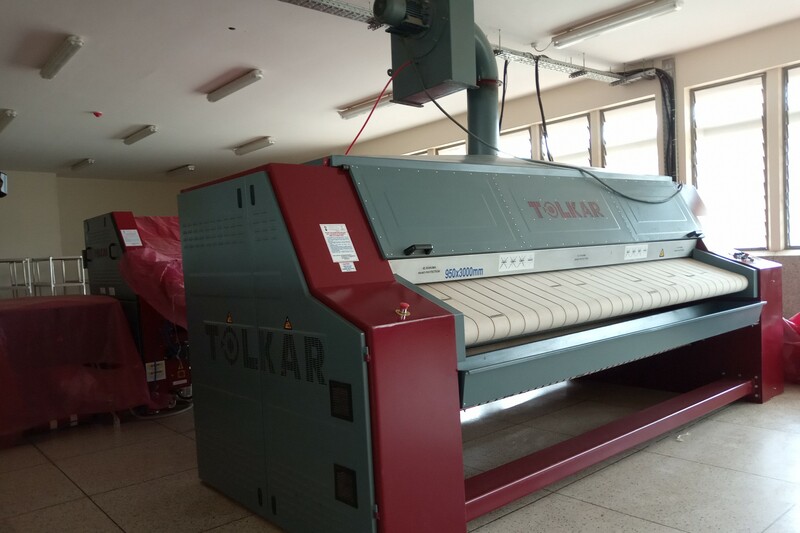 During the warranty period, Uganda will be building the requisite capacity to maintain the equipment most of which are latest models. 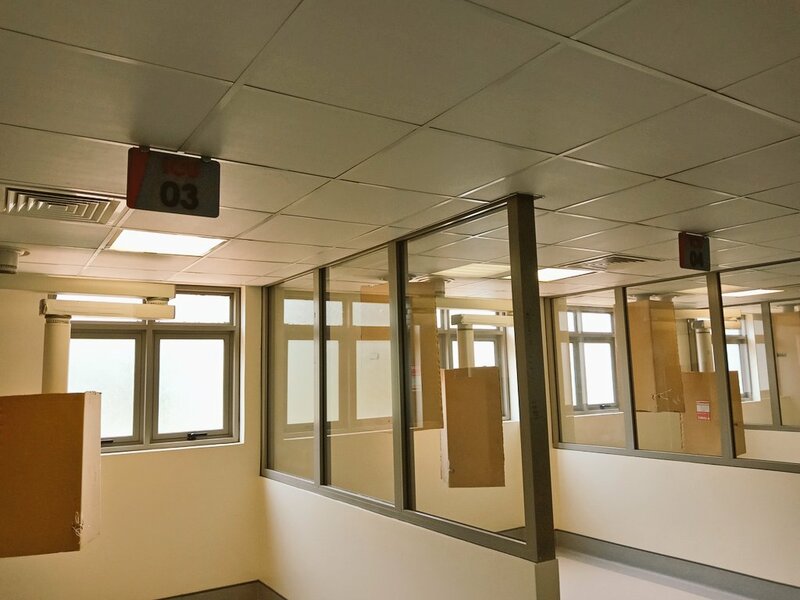 In explaining the importance of the upgrade of Mulago, Dr Baterana alluded to a recent study conducted by the World Health Organization (WHO) which indicated that by 2020, the prevalence of non-communicable diseases (NCDs) in Africa will almost equal that of infectious diseases. 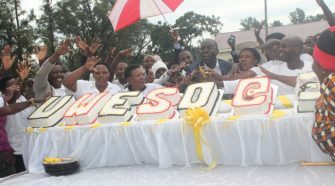 “We have to plan ahead to meet this rise in NCDs. 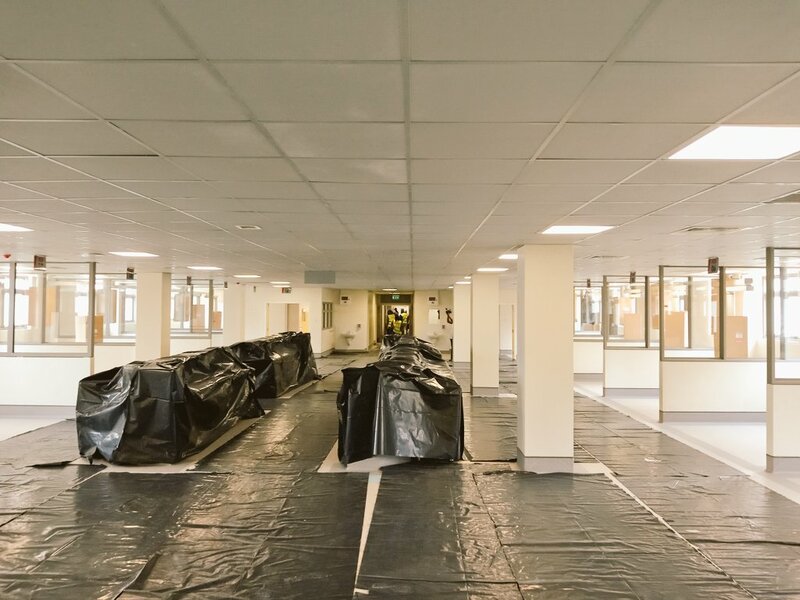 If we have no theatres and we are not ready, where shall we put you (patients)? Why do we sit as government and wait for these diseases to hit us yet we can prevent them?”. 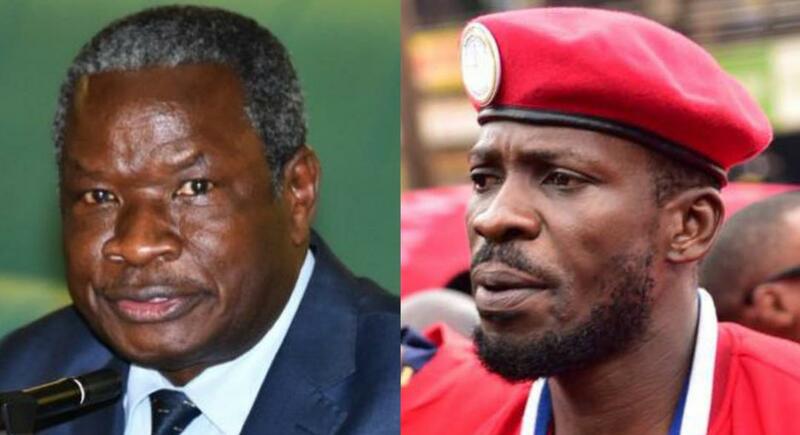 He said people will nolonger spend a lot of money (including transport and accommodation) to fly out of Uganda to seek medical care. Over 460 medics have already been trained in conducting these specialized services across the different medical specialties. 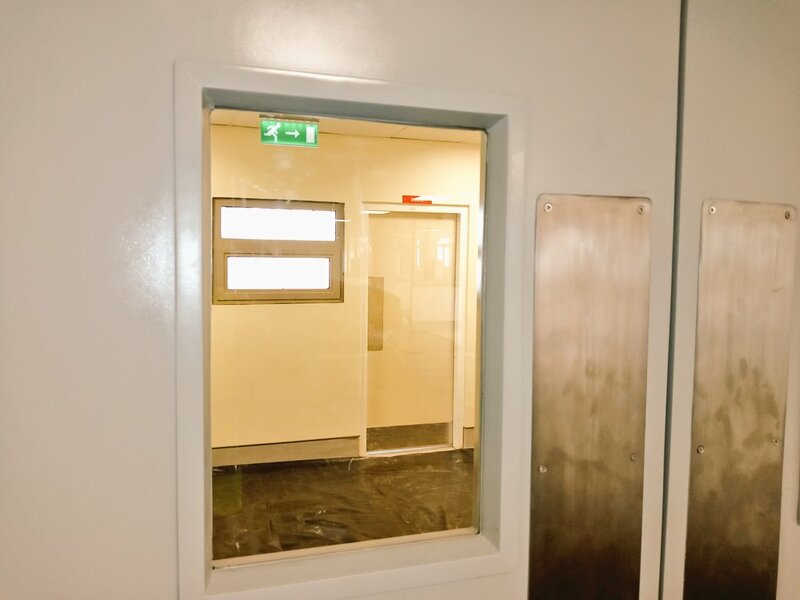 On the security aspect, the main entrances of the hospital will have scanners which will be supplemented by a network of CCTV cameras, a biometric access system and smoke detectors. According to Dr Baterana, once government has availed the Shs 35bn, all the works will be completed in five months. He said that some of the works have already been executed but payment is yet to be made. This outstanding payment amounts to USD 4.3m (Shs 15.9bn). However, there is still work to be done. 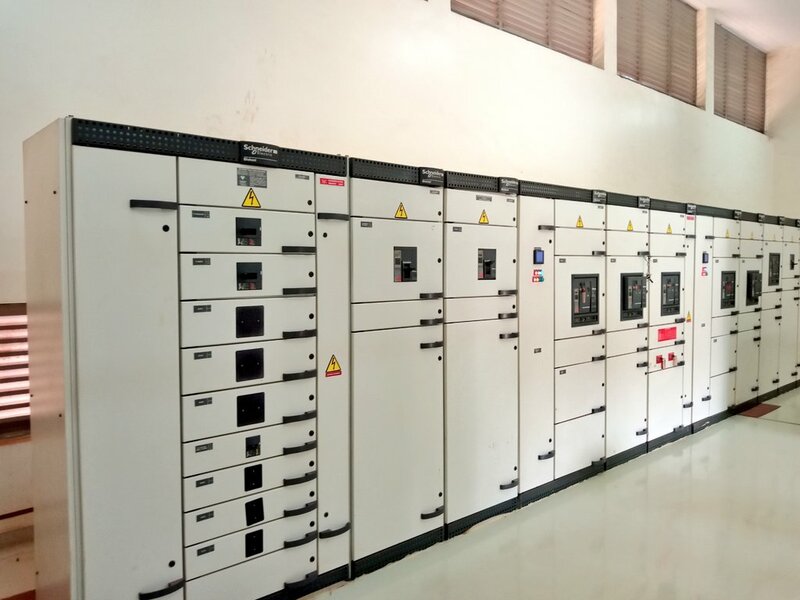 This includes modification of windows, replacement of 6 subtanks, increasing the road network, introduction of specialized finishes, medical gases and accessories and ICT installations among a few. The issue of costing (for services to be provided) is as well not clear thus far. On this, the Executive Director said that it will be Cabinet to deliberate and come up with the fees structure after putting into consideration the levels of income among the populace. Whereas Parliament is yet to legislate on an enabling legal framework for organ transplant procedures, Dr Baterana said that the existing laws provide that the Minister of Health can issue a statutory instrument to guide such procedures in the interim.